Immigrated in 1995 from Germany and now being a Canadian Citizen, Michael Strauch operated his own marketing consulting company over there. Being established here in Canada, for well over a decade, he now wants to give back to the people and companies and let you benefit from his accumulated know how in (internet) marketing and his knowledge and connections to both the European and Canadian Market. In the last 17 years Michael Strauch built up a network of independent professionals, (Lawyers, Accountants, Licensed Immigration Consultants, Real Estate Agents, etc.) which allows to provide you with an even wider range of services. His goal is to provide excellent but still reasonable priced services. Michael Strauch's clients appreciate his professionalism, combined with a great attitude, always looking for solutions to support them in reaching their goals. I would like to invite you to have a similar positive experience by working together on the realization of your plans, goals or dreams. 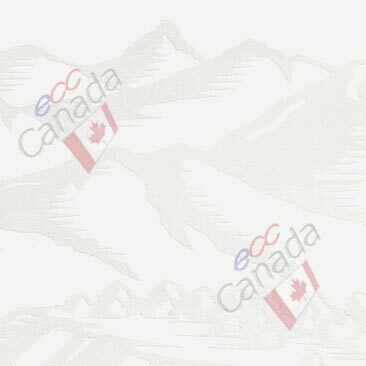 Please check out our services or contact us directly to check out what Michael Strauch - ecc european canadian connection can do for you.